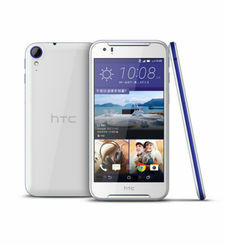 High-resolution 4.5Andrdquo; display with quad-core processing speeds for smooth videos and fast browsing. 5MP main camera shoots stunning 1080p videos with built-in zero edit tools that create 30-second movies. Complete with HTC BlinkFeedAndtrade; for automatic breaking news updates. 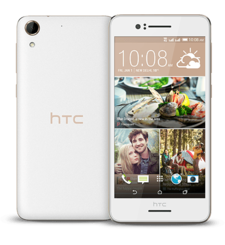 Meet the HTC Desire 320: Priced to please, built to impress. 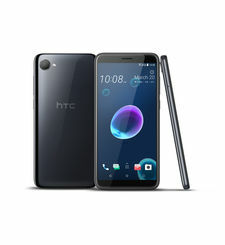 The HTC Desire 320 is driven by a high-performance quad-core processor to reach completely new performance levels for a value smartphone. Enjoy impressively smooth gaming graphics and video motion, as well as rapid online browsing, snappy response times, and serious multitasking power. 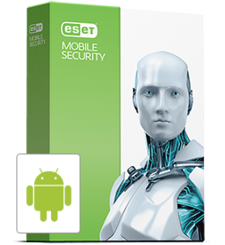 Built-in software enhancements make using the HTC Desire 320 an experience unlike any other entry-level smartphone on the market. Enjoy Video Highlights: zero edit videos of your own footage that creates mini movies complete with the music and theme you want. 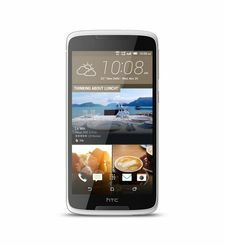 The HTC Desire 320 boasts a 4.5Andrdquo; screen display that presents high-definition graphics and lifelike images for a visual feast. Your favorite sites, videos, photos, and content will appear in stunning details and sharp colors. 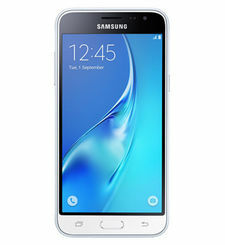 High-resolution 4.5Andrdquo; display with quad-core processing speeds for smooth videos and fast browsing. 5MP main camera shoots stunning 1080p videos with built-in zero edit tools that create 30-second movies. Complete with HTC BlinkFeedAndtrade; for automatic breaking news updates. 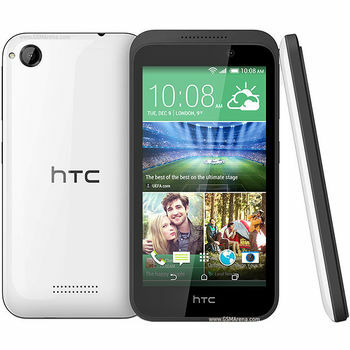 Meet the HTC Desire 320: Priced to please, built to impress. 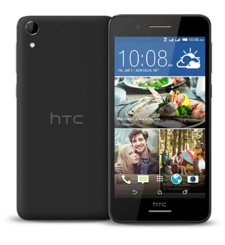 The HTC Desire 320 is driven by a high-performance quad-core processor to reach completely new performance levels for a value smartphone. Enjoy impressively smooth gaming graphics and video motion, as well as rapid online browsing, snappy response times, and serious multitasking power. 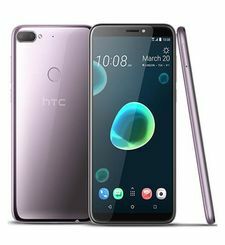 Built-in software enhancements make using the HTC Desire 320 an experience unlike any other entry-level smartphone on the market. Enjoy Video Highlights: zero edit videos of your own footage that creates mini movies complete with the music and theme you want. 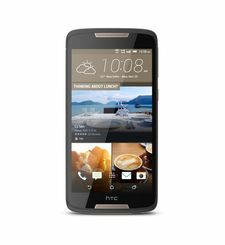 The HTC Desire 320 boasts a 4.5Andrdquo; screen display that presents high-definition graphics and lifelike images for a visual feast. Your favorite sites, videos, photos, and content will appear in stunning details and sharp colors.